ABC Studios (previously known as Touchstone Television) is the Walt Disney Company's main television production arm. Founded in 1985 as part of Disney's at the time on-going change in business strategy to broaden its production beyond strict family entertainment, Touchstone Television was named after Touchstone Pictures, established in 1984. Its first proper hit show was The Golden Girls, which spawned three spinoffs: The Golden Palace, Empty Nest, and Nurses. During the 1990's a number of Touchstone comedies enjoyed long lives; most notably Blossom, Herman's Head, Home Improvement, Boy Meets World and Ellen. By the turn of the millennium some hour long series had found audience as well: Felicity, Once and Again, Popular and Alias. Disney had bought the ABC network in 1996, and during the next 10 years, a step-by-step merging of the ABC brand and the old Disney followed. 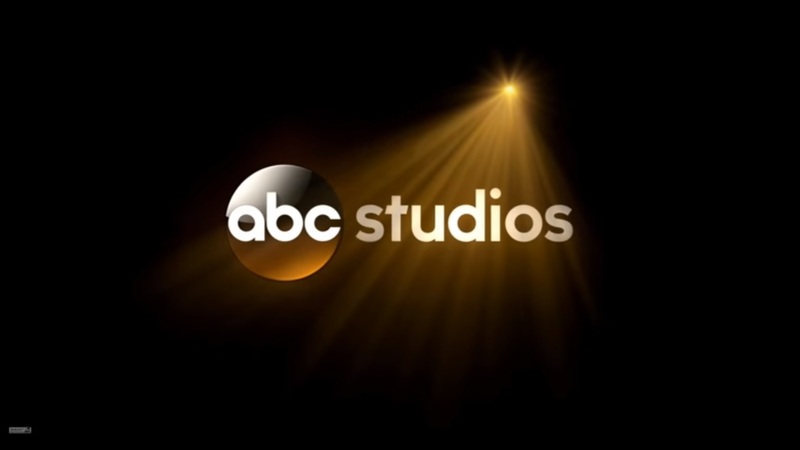 In 2007 Touchstone Television finally changed its name to ABC Studios, and by then it was producing ABC's three biggest drama series: Lost, Desperate Housewives and Grey's Anatomy. Additionally it found success with comedies like Scrubs (which aired on NBC) and According to Jim, reality show The Amazing Race, and late night talk show Jimmy Kimmel Live. Lost, Desperate Housewives and Grey's Anatomy had all premiered during the 2004-05 broadcast season and remained the company's biggest performers for years to come. In the following years, other dramas like Brothers & Sisters, Ugly Betty, Castle and Grey's spinnoff Private Practice managed to draw some, albeit less, attention. As of the 2011-12 season, Desperate Housewives, Grey's Anatomy, Castle and Private Practice remain on-air, with Desperate... due to end in May 2012. Among the comedies of the later years, only Cougar Town has managed to build any larger audience. On cable, drama series Army Wives, premiering in 2007, has remained a solid performer. 1Produced until 2007 by Touchstone Television. 2Co-production with CBS Productions/Paramount Television/CBS Paramount Network Television/CBS Television Studios. 5Co-production with 20th Century Fox Television. 6Co-production with Sony Pictures Television. 7Co-production with Warner Bros. Television. 11Co-production with The Mark Gordon Company following the 2015 partnership with Entertainment One. This page has been accessed 20,639 times.